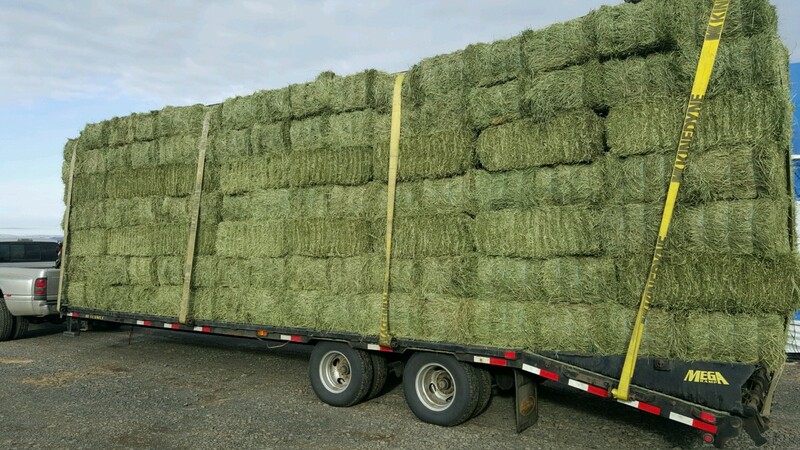 Rocking PK Feed and Livestock is dedicated to providing quality feed products at a retail and wholesale level, while providing the best possible customer service possible.We specialize in high quality horse hay. Contact us for our current list of available hay and prices. Smaller loads to semi loads available.